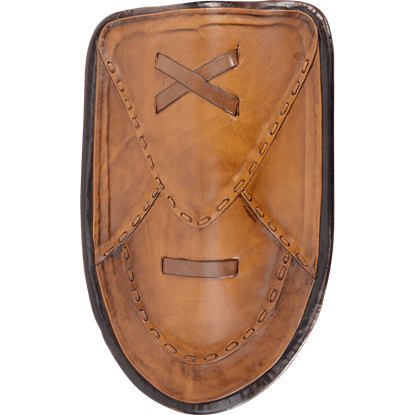 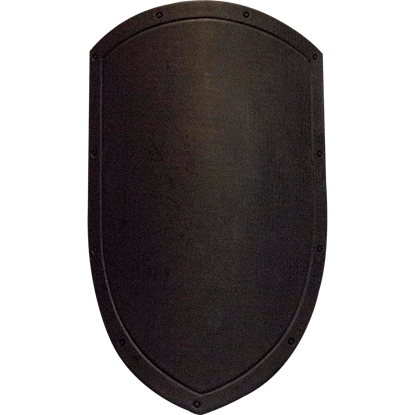 LARP Distribution carries many types of wholesale LARP shields suited for role-play battle that work well with our wholesale LARP swords. 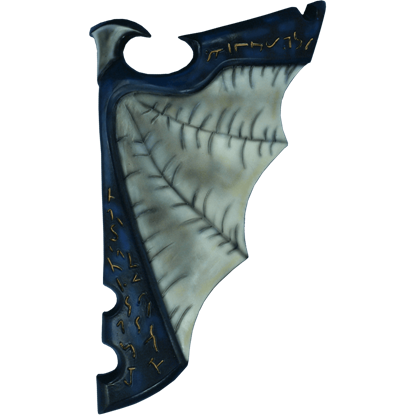 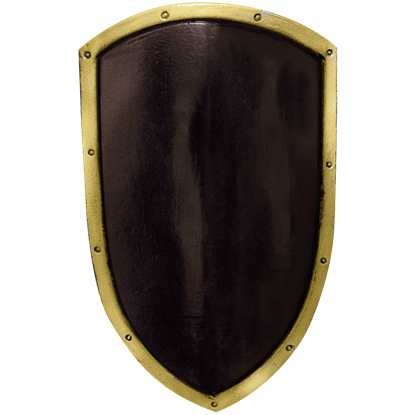 We offer wholesale LARP bucklers, wholesale LARP heater shields, and wholesale LARP fantasy shields in many unique designs. 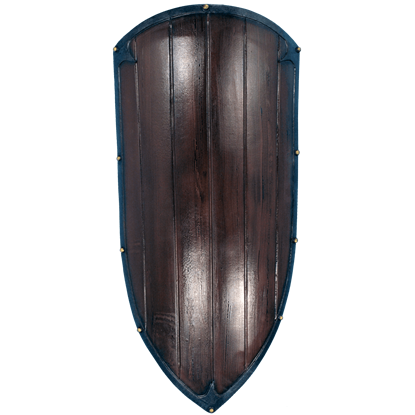 These wholesale foam latex shields suit many different characters, including crusaders, Viking raiders, Roman legionnaires, Spartan warriors, medieval knights, and other fantasy characters. 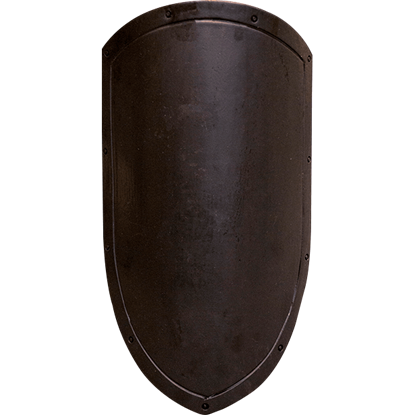 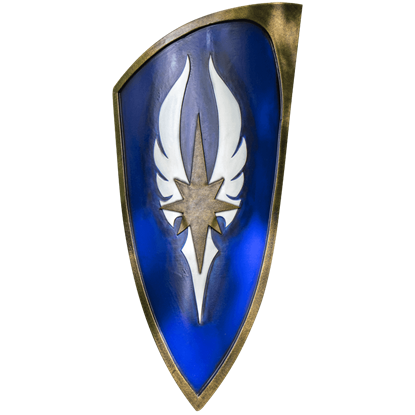 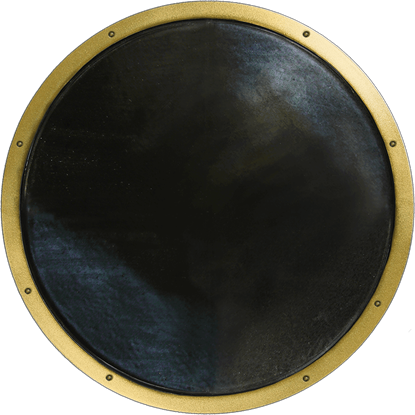 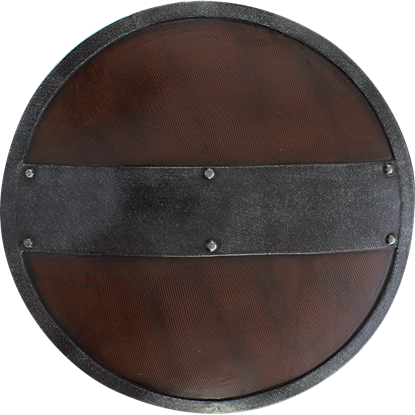 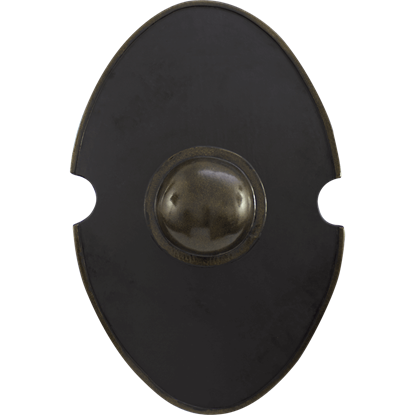 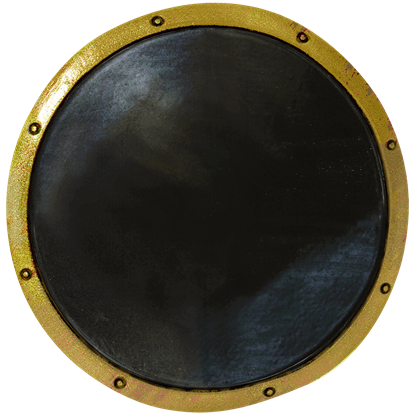 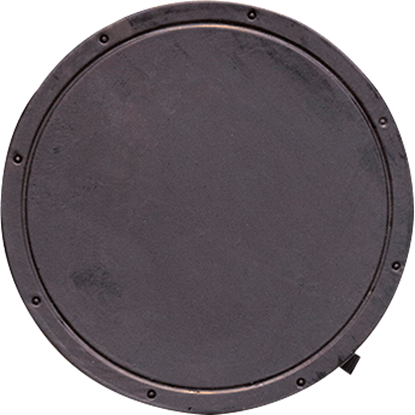 Ranging from large LARP shields to small round LARP shields, we provide an excellent variety of options for battle.